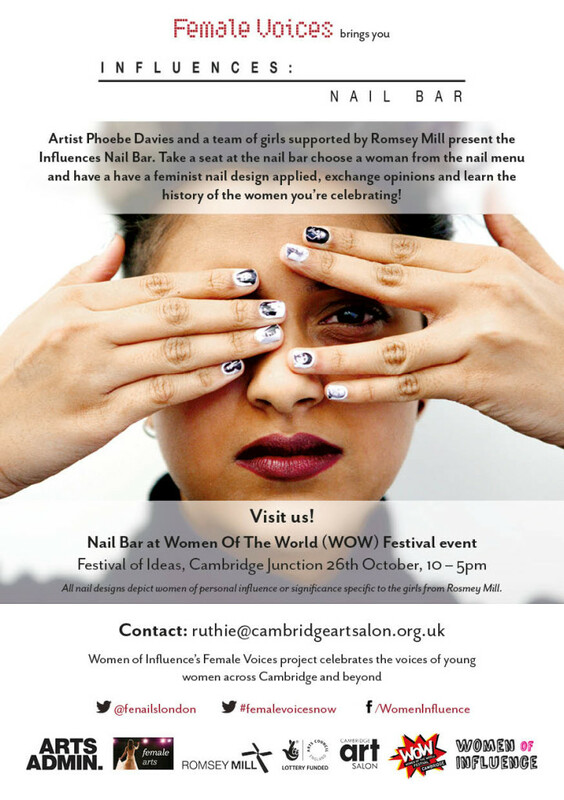 Women Of Influence is a celebration of women across Cambridge supported by the Arts Council, partnered with groups including Romsey Mill, Cambridge University’s Women Of The World Festival (WOW) as partnered with Southbank Centre, with a national media partner Female Arts. 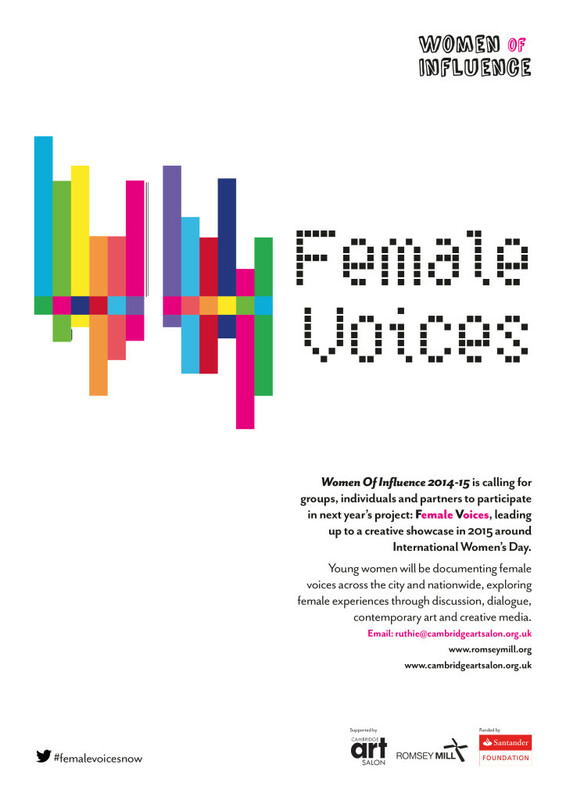 Read about Women of Influence 2014/15 – Female Voices here. 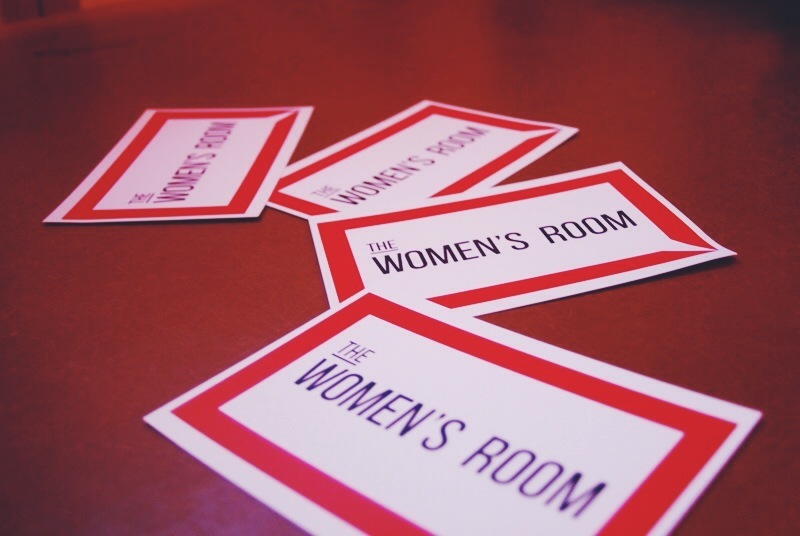 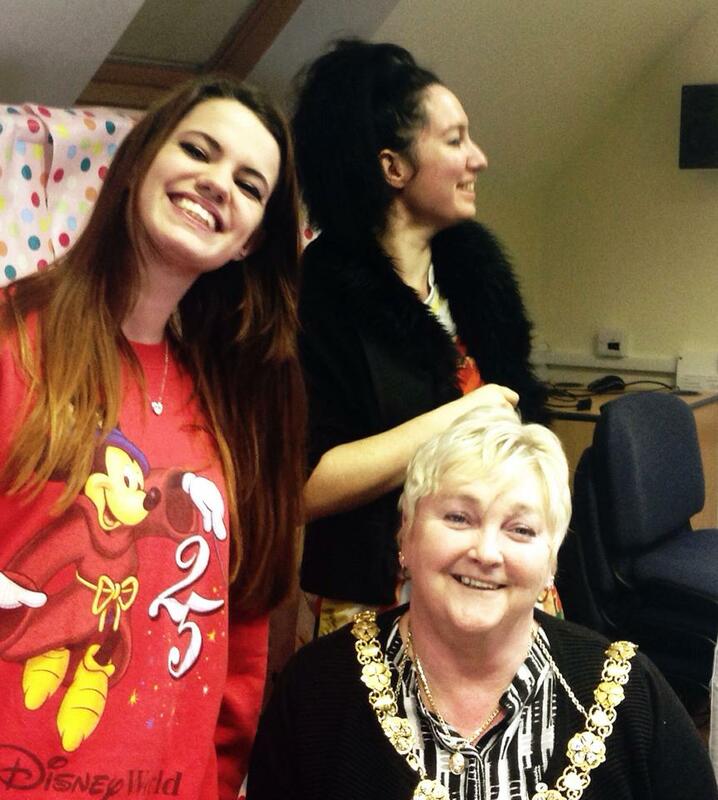 Read about Women of Influence 2013/14 here.